I love unique and custom items. I truly believe that it adds a layer of thoughtfulness to any present. If you’re a fan like I am, you will want to visit Gifts Less Ordinary. 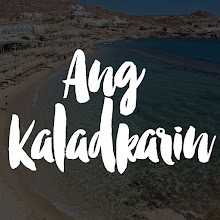 It’s an online store that curates special and unusual gifts from different brands to provide the best options for you. You don’t need to look at different websites to find a personalized gift you would fall in love with. 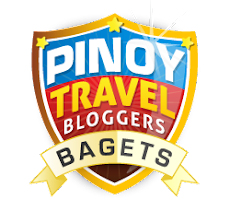 They offer free delivery to Singapore, Hong Kong, Japan, New Zealand, Australia and the US. You still have enough time to shop and have it arrive before Father’s Day. Make Dad feel extra special by giving him something that matches his personality and lifestyle. Here are my top picks! Dads and beer make for a good combination. 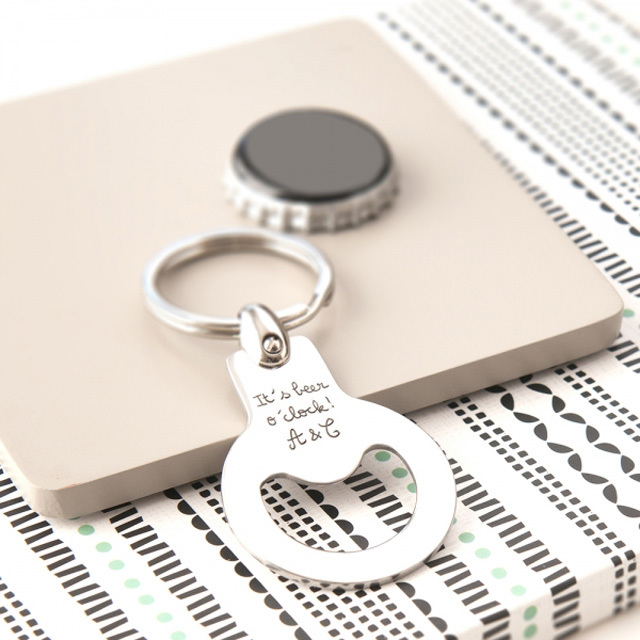 Make it easy for Dad to pop open a beer whenever and wherever with this sleek and sturdy keyring. With the personalized touch, he won’t lose this one. 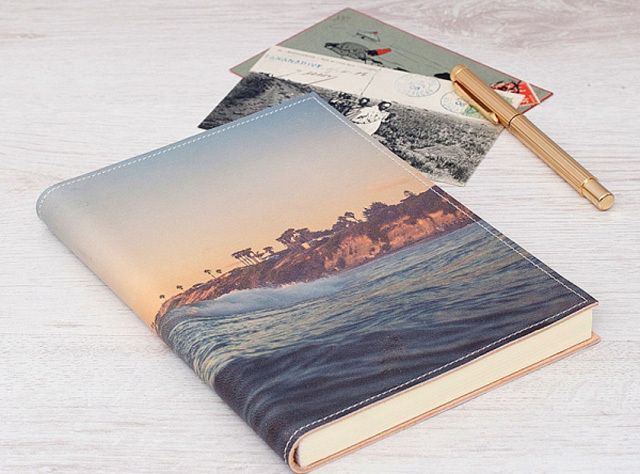 For the man that loves photography and writing, this gift marries the two interests beautifully. The your desired photo is printed on gorgeous Italian leather and packaged in a gift box. 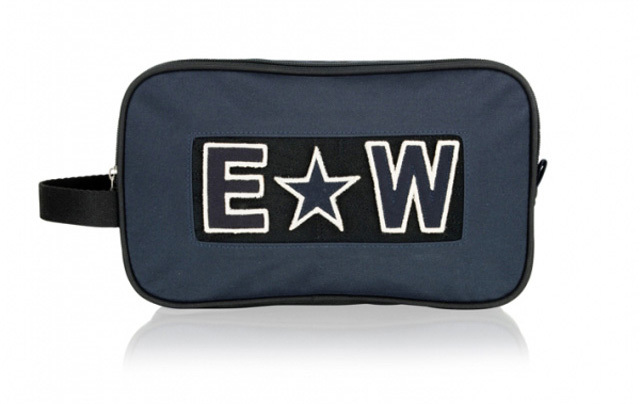 The active Dad needs a handy wash bag whenever he goes to the gym, basketball court or even out for a quick run. Some women collect bags while some men collect watches. Give him a one-of-kind watch to add to his collection. 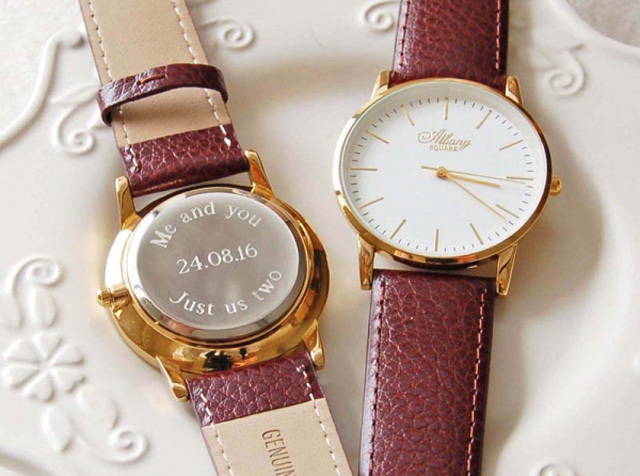 Subtle yet stylish, this watch is bound to be a treasured keepsake. Provide a beautiful home for your Dad’s watch collection. 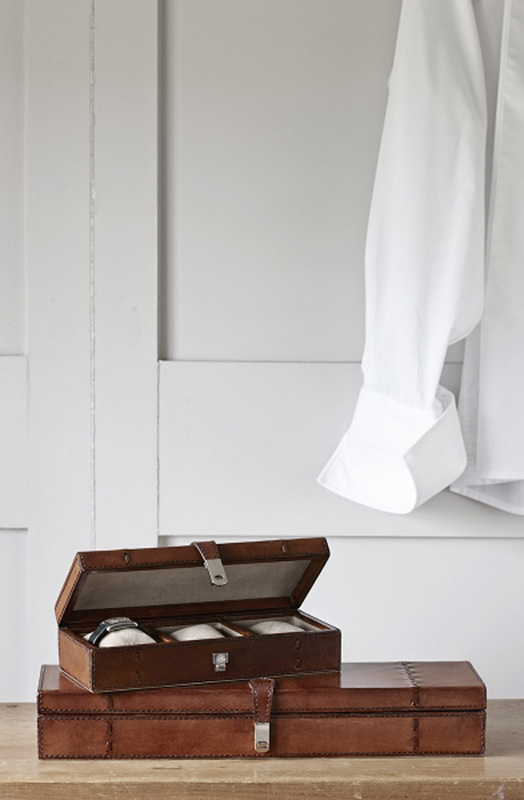 The classic watch box is hand crafted from real leather. 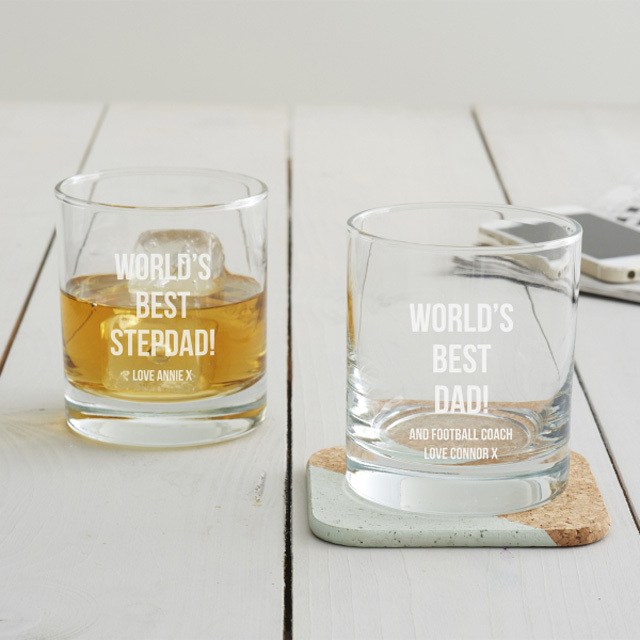 For the man who loves whisky, spoil him with a set of glasses that express how important he is to you! What do you give someone who has everything? Something unique of course! Steer away from the usual chargers and give him a sleek phone charger. 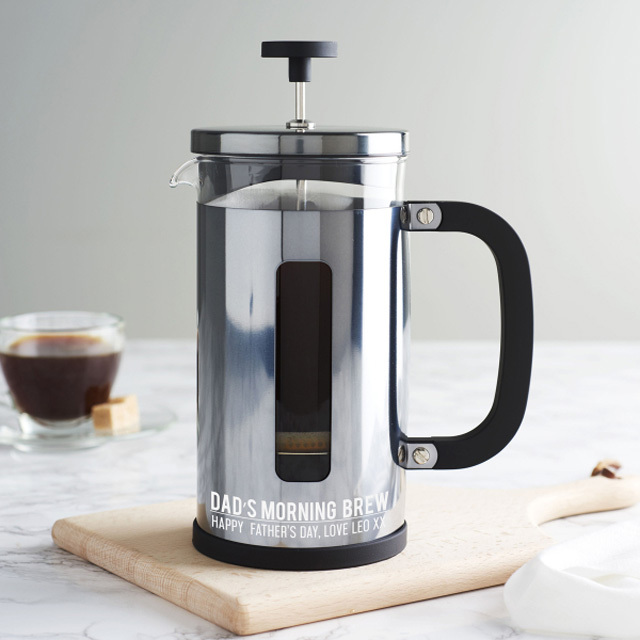 Let Dad start his mornings in an incredible way by treating him to amazing coffee every time. Get him one for the home and one for the office! A classic style will never go out of style. 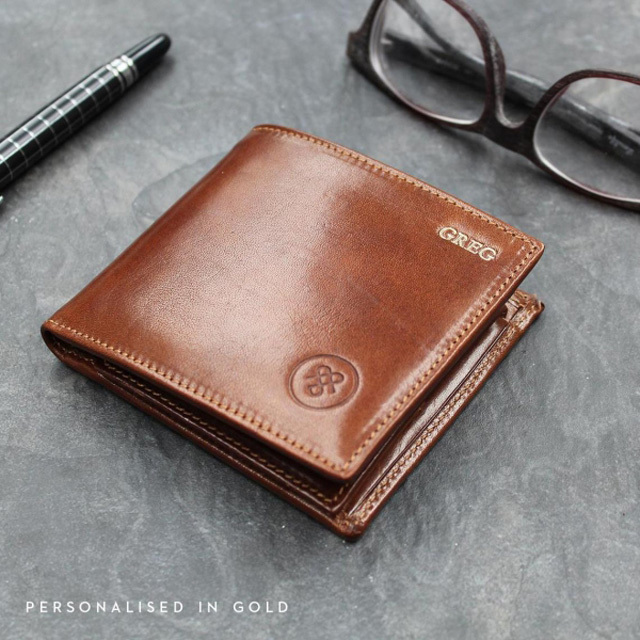 Buy this beautiful Italian leather wallet for Dad in Black or Brown and add a monogram or his initials. 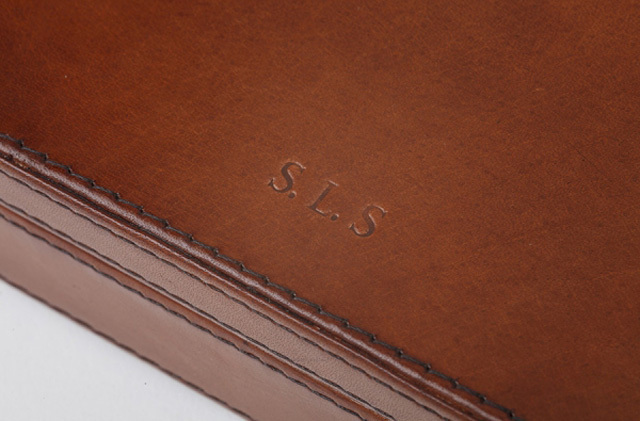 A stunning briefcase will complete his work look. 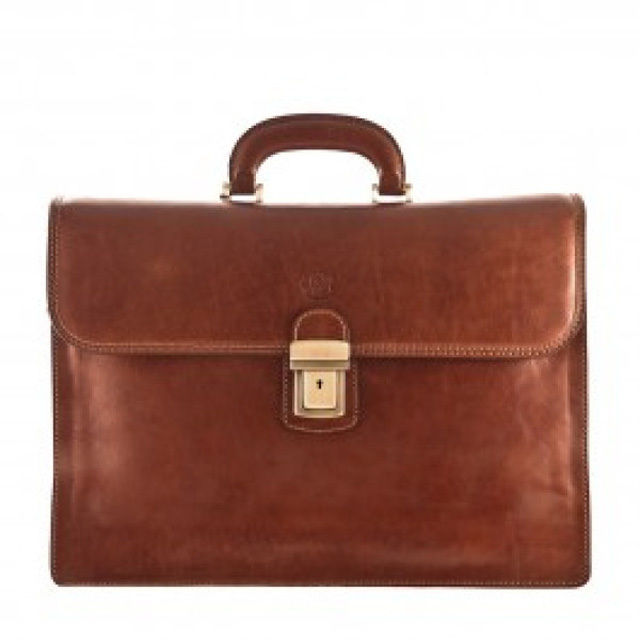 Available in black and brown Italian leather, this briefcase in an investment piece and will not go out of style. These are some of my suggestions only and Gifts Less Ordinary has hundreds of products for you to choose from. Happy Shopping!